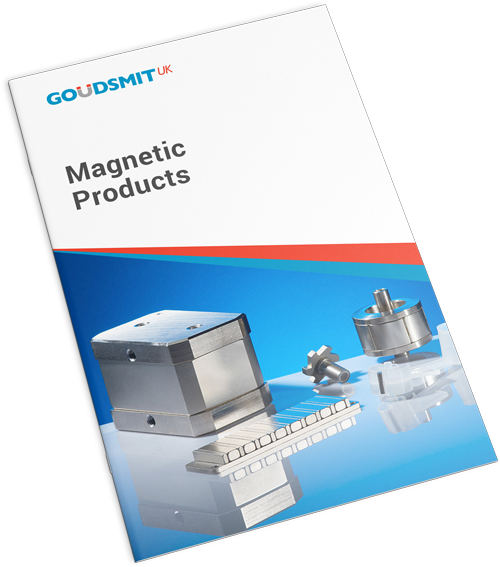 As one of the leading magnet manufacturers for industrial applications, Goudsmit UK offers a full suite of magnetic materials, grades, shapes and also sizes to meet your specifications. 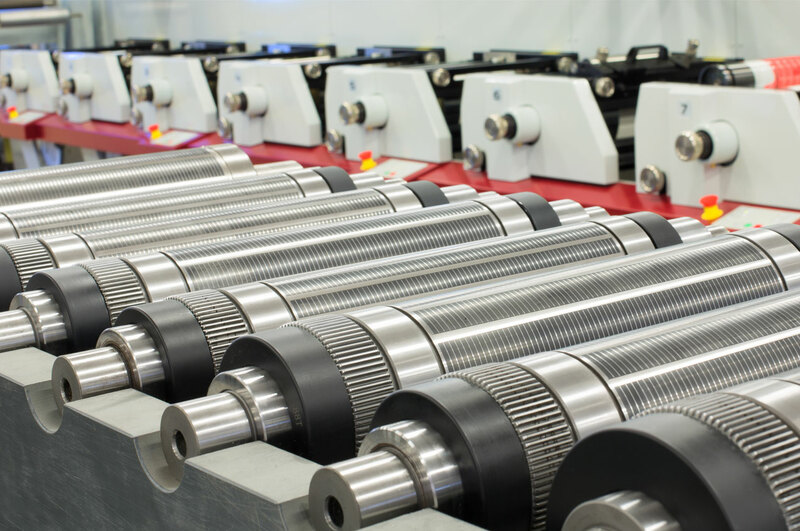 Whether you are in the automotive, aerospace, oil and gas, medical or any other manufacturing industry, we have the know-how to meet your most unique and complex requirements. All our products conform to ISO 9001, AS 9100D and IATF 16949 quality standards. 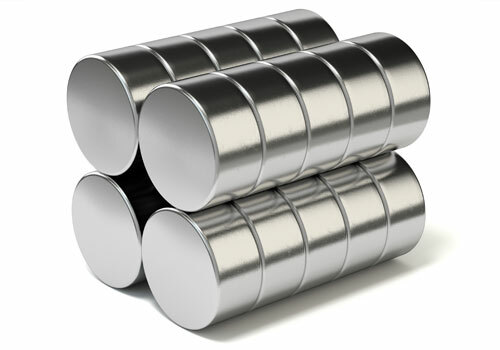 Known for their high temperature resistance, these ‘rare earth magnets’ are ideal for heavy duty applications. Goudsmit UK’s Neoflux® brand is one of the strongest and most powerful magnetic materials available today. See Grade Table For Neo Magnetic Capabilities. 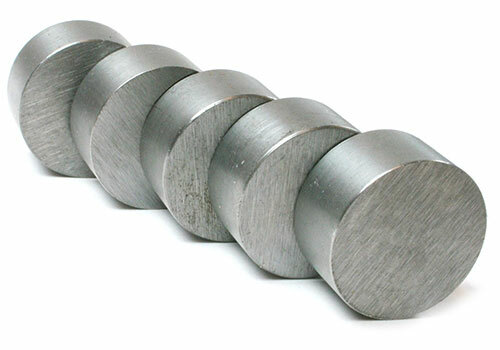 Permanent magnets made of samarium and cobalt are the ideal choice in mission critical applications. 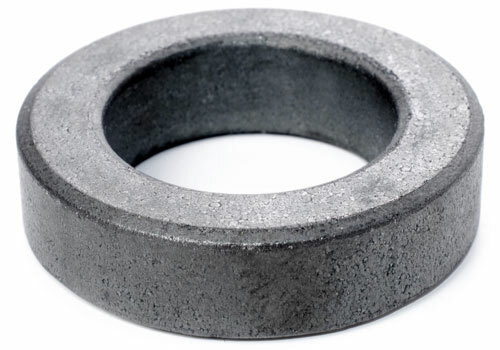 With 7 times the strength of ferrite, they offer excellent magnetic characteristics. They offer high stability, effective over a higher range of temperatures with enhanced resistance to corrosion. See Grade Table For SmCo Magnetic Capabilities. 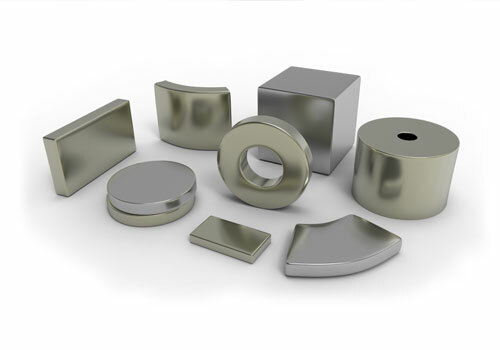 Once the strongest type of permanent magnetic material available, AlNiCo magnets continue to be popular for their corrosion resistance and use in high-temperature applications. Made of aluminium (Al), nickel (Ni) and cobalt (Co), they are typically cast and can therefore, take complex forms. Goudsmit UK offers a variety of shapes and sizes to meet your needs. See Grade Table For AliNiCo Magnetic Capabilities. Ferrite magnets offer enhanced resistance to demagnetisation, are stronger than their AlNiCo counterparts and an affordable choice. Made of chemical compounds consisting of ceramic materials with iron (III) oxide (Fe2O3), they are used in a variety of applications. Goudsmit UK specialise in the supply of hard ferrites which have a higher coercivity and remanence after magnetisation. See Grade Table For Ferrite Magnetic Capabilities. Founded in 1959, the Goudsmit Group has over 55 years of experience in the design, supply and assembly of magnetic products and engineering components. Customers at Goudsmit UK enjoy quality, competitive pricing and timely service. We also help businesses like yours save time and money with additional value added services such as design, consultancy, logistics and warehousing.